Canadian smartphone and tablet maker RIM has announced that the popular Angry Birds franchise is to head to the BlackBerry Playbook, making it the latest in a long line of mobile devices that will feature the destructive game. 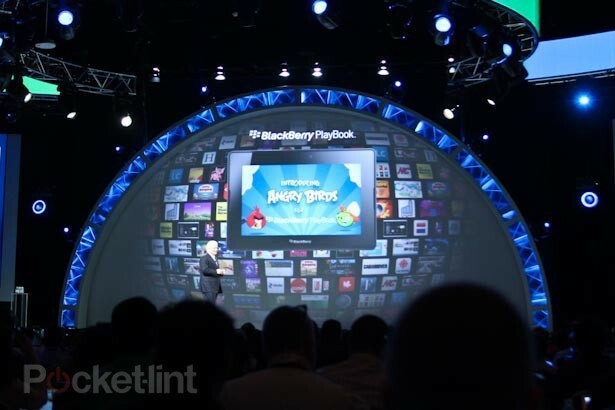 Speaking at BlackBerry World 2011, RIM co-CEO Mike Lazaridis confirmed today that Angry Birds for the PlayBook will be available on the QNX-powered tablet as of this summer, although a definite release date is still unknown. 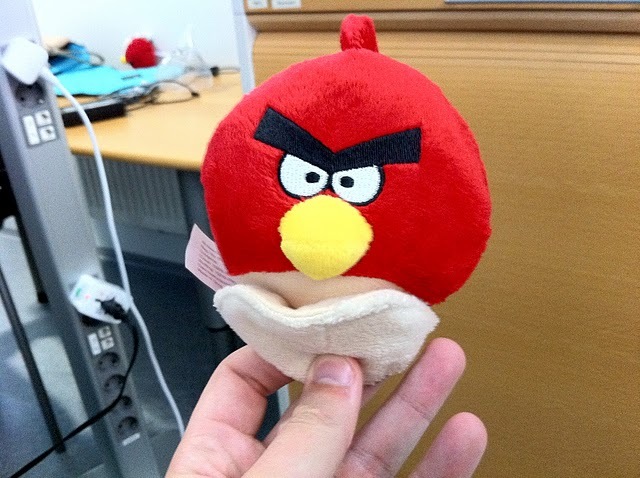 The game is likely to feature many of the same levels as the games available on other platforms, although neither Rovio or RIM have said confirmed this is the case. If you own a BlackBerry PlayBook, you can now boast to your friends that your device will be getting the world’s most popular smartphone game. Shame about the email, calendar and other default apps.